A strong, opaque White Building Gel for rapid UV cure .. 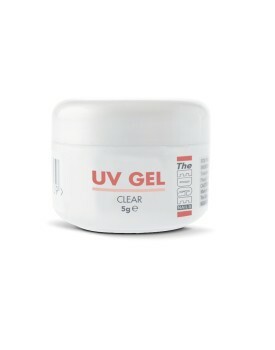 This gel is an ever popular one component UV hard gel. Suitable for all nail enhancements. 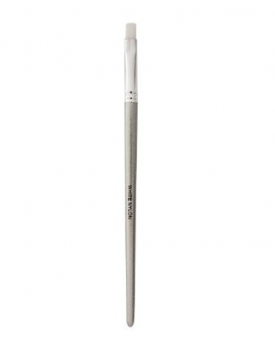 Can be us..
UV Gel No6 Flat Brush Nylon.. This will contain 5g in contents, which is a small amount and also is in an oversized pot ..